Such a great groove! I love the room sound coming from the guitar! bass line is on point! so good! 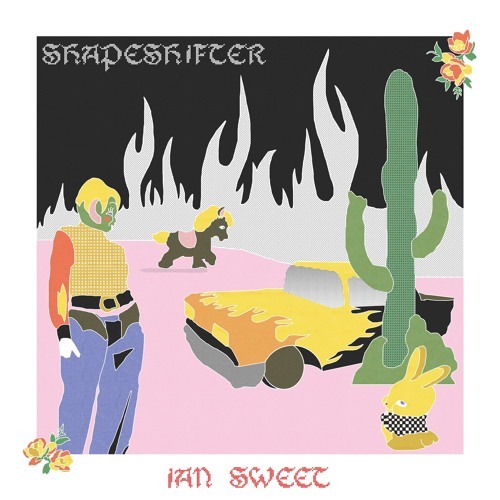 Download IAN SWEET - "Slime Time Live" Buy IAN SWEET - "Slime Time Live"
Users who like IAN SWEET - "Slime Time Live"
Users who reposted IAN SWEET - "Slime Time Live"
Playlists containing IAN SWEET - "Slime Time Live"
More tracks like IAN SWEET - "Slime Time Live"